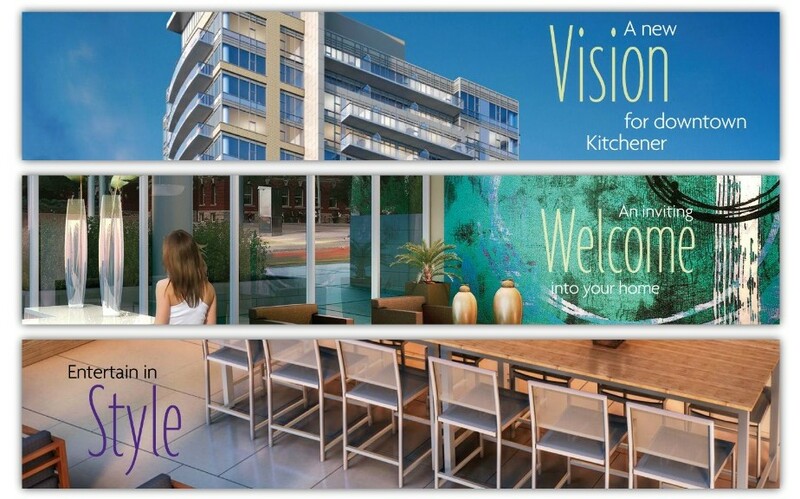 City Center Condo’s in Down town Kitchener has a New Vision for what down town living is going to look like in the future. With Impressive building features and elegant amenities and energy efficiency, these suites will impress any buyer looking for the the downtown lifestyle. 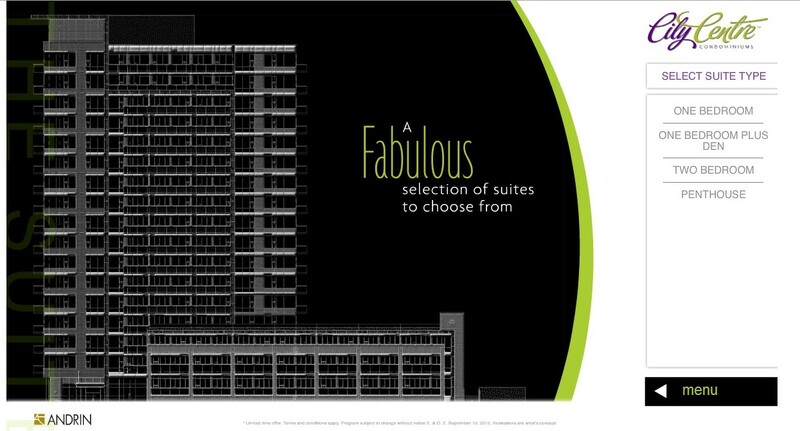 The Suites have contemporary finishes, inspiring kitchen’s, luxurious baths, and in suite laundry. Advance mechanical and engineering systems, coupled with peace of mind. A full time concierge, security and electronic access systems for the common areas this building will showcase the best that Andrin has to offer.